Santiago de Chile, a city of extremes, is surrounded by the world’s longest mountain range, driest desert, largest ocean and southernmost grassy plains. The cosmopolitan South American capital has the perfect mix of both historic and ultra-modern attractions. The lively Plaza de Armas houses the divine Metropolitan Cathedral and the National History Museum. Santa Lucía Hill is the place where the city was founded by the Spanish in the 16th-century and the Chilean Museum of pre-Colombian Art shows what life was like here before colonial rule. La Moneda Palace is the seat of government and the place of Augusto Pinochet’s 1973 military coup. The Museum of Memory and Human Rights documents the dictator’s repressive regime. Santiago has many city parks. Parque Bicentenario is in Vitacura, while the sculptures of Parque de las Esculturas are in Providencia. Centrally located Parque Forestal, houses the Museum of Contemporary Art. Nearby is Centro Cultural Estación Mapocho, in a former train station. 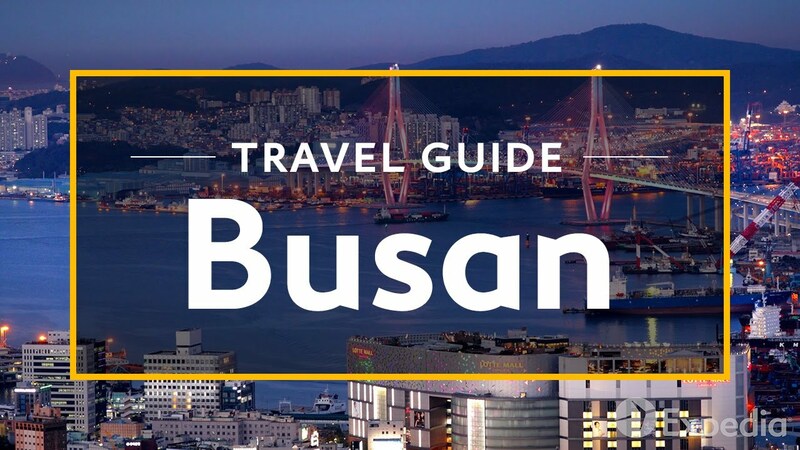 Find colorful street art, craft shops and sidewalk cafés in Bellavista. 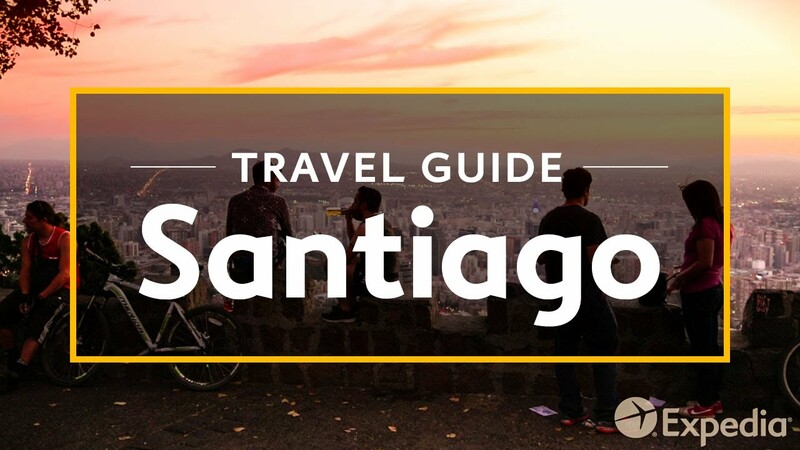 From this neighborhood, you can access Cerro San Cristóbal to look back at Santiago one more time before exploring Chile’s many natural treasures.